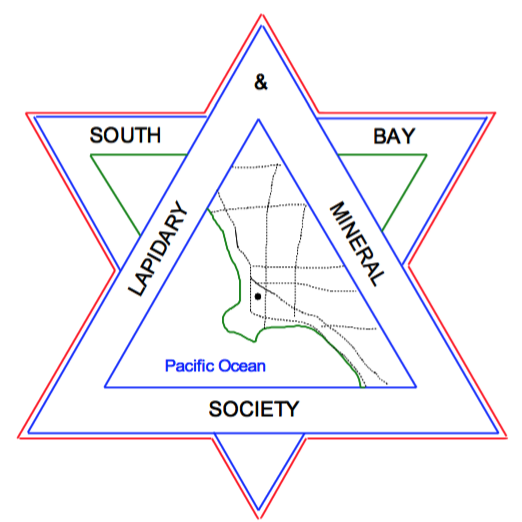 South Bay Lapidary and Mineral Society – Inspiring the community through Geology since 1948. Inspiring the community through Geology since 1948. Join us at our next monthly meeting on April 2nd at the Torrance Library Meeting Room at 6:30pm. out on a field trip! You know you are a rockhound if… you pull over to the side of a road and wait when you see a sign that says ‘falling rock’!